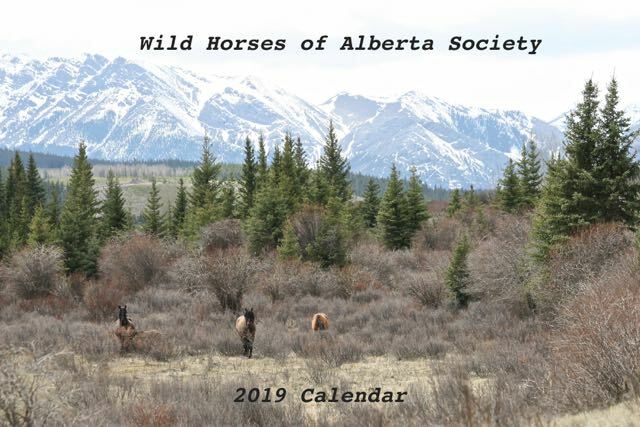 Thank you for your support and interest in our efforts to further protect and save our Alberta wild horses. All funds raised goes toward our work with the horses. Your support is so important to the horses and we thank you sincerely.